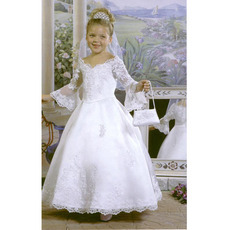 Everything you need for your girls communion day. 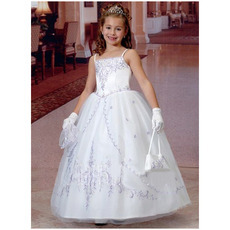 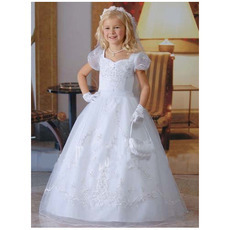 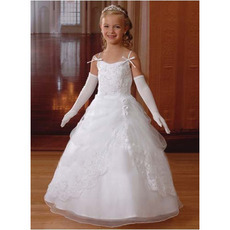 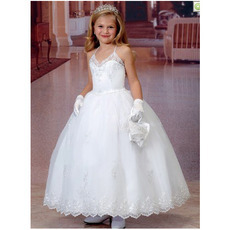 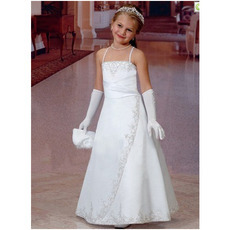 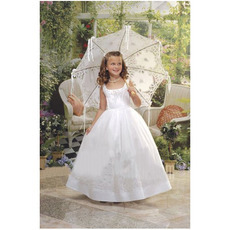 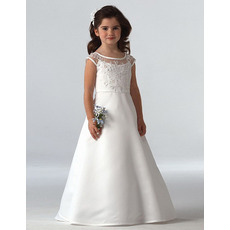 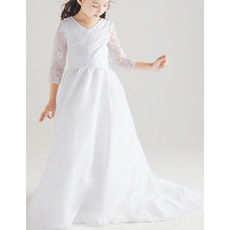 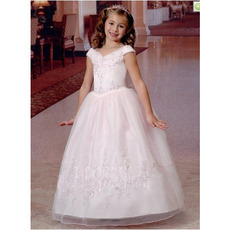 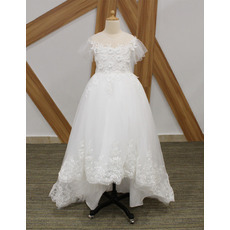 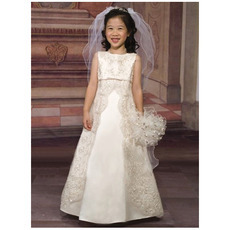 We offer first communion dresses and veil in a variety of styles. 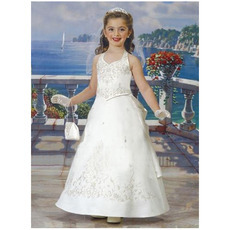 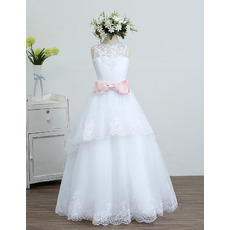 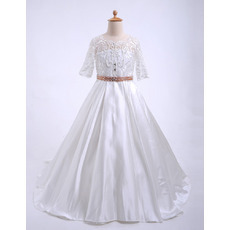 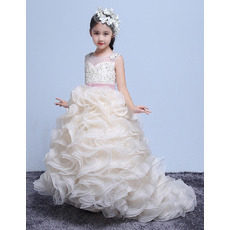 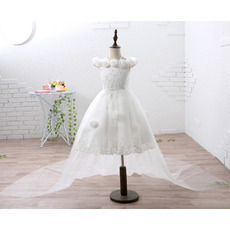 We offers best selection of first communion dresses at extremely affordable prices to help you provide your little angel with the best of everything without having to worry about the cost.